Hillsboro, also known as “The Hub City”, is home to over 90,000 people. The city has several shopping destinations available to nearby billboard advertisers. As for outdoor advertising in shopping centers, billboards on Tualatin Valley Highway or Cornell Road would yield the highest traffic exposure. One of the biggest shopping centers is The Streets of Tanasbourne and any kind of out-of-home advertising in or around it would expose your business to potential customers. 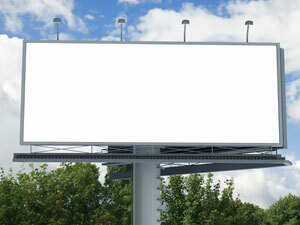 The highways that service Hillsboro offer another effective advertising opportunity. Billboards on Oregon Route 8 or on U.S Route 26 are another example of the advertising options Hillsboro has to offer.